If you’re a beer aficionado like those of us on the team at Columbia Distributing, you probably know quite a bit about the way beer is produced. However, some breweries eschew the standard methods and take up nontraditional approaches to creating your favorite beverage. From mixing up techniques and equipment to incorporating unique ingredients, here are a few of the alternative brewing methods being used throughout the Pacific Northwest. Some breweries set themselves apart by using diet-specific ingredients to produce gluten-free or organic beers. For example, GhostFish Brewing Company still uses the same brewing process as any other brewer, but they use gluten-free grain and malted buckwheat instead of more traditional wheat ingredients. And that’s good news for a growing population of gluten-intolerant beer enthusiasts and anyone who’d like to try something new. You’re familiar with wine and liquors aged in wood barrels, but what about beer? Brands like Culmination Brewing offer barrel-aged stouts that infuse beer with irresistible flavor notes, whether that’s subtle hints of oak or an infusion of the liquor previously aged in the same barrel, like bourbon. The result? Rich, complex beers that are especially pleasing during the winter months. Large beer manufacturers tend to use massive equipment to produce hundreds of bottles and cans of beer. Some breweries, like Oakshire Brewing in Eugene, Oregon, prefer to produce smaller batches to develop specific flavor notes and get the best quality product. 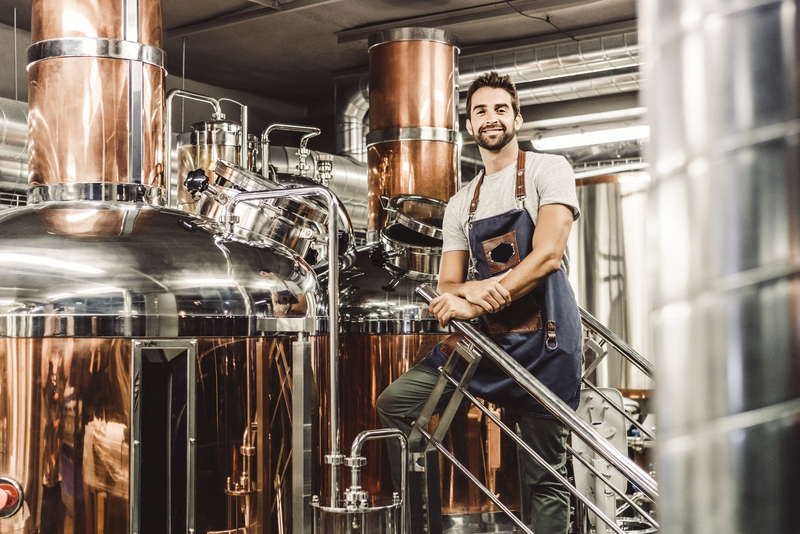 While that might mean your favorite beer is only available for limited periods or seasonally, these breweries can also offer a greater variety of brews to expand your horizons. Some brewers like to combine the old with the new. They can take established flavors and add their own spin to them to create something that’s recognizable, yet completely original. Modern Times Beer, for example, prides themselves on creating hybrid varieties that continue to delight their customers’ taste buds with exciting twists that defy expectations. With more and more beer drinkers growing passionate about the latest and greatest craft beers and eager for innovation in the field of brewing, it’s important to stock a variety of beers that can satisfy their interest. Contact Columbia Distributing today to learn more about helping your customers discover their new favorite beer from our expansive assortment.